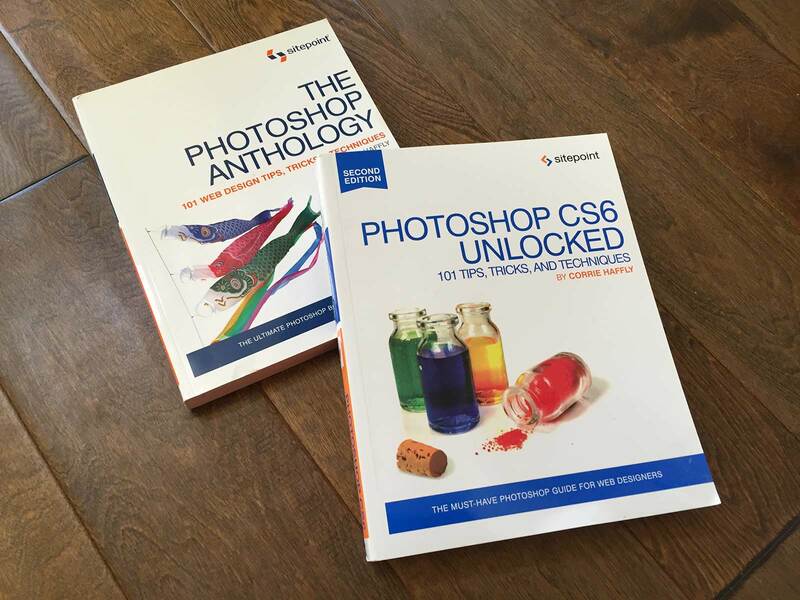 After blogging regularly for SitePoint.com, I was invited to write a Photoshop book targeted towards web designers. SitePoint published The Photoshop Anthology in 2006 as their first full-color book. 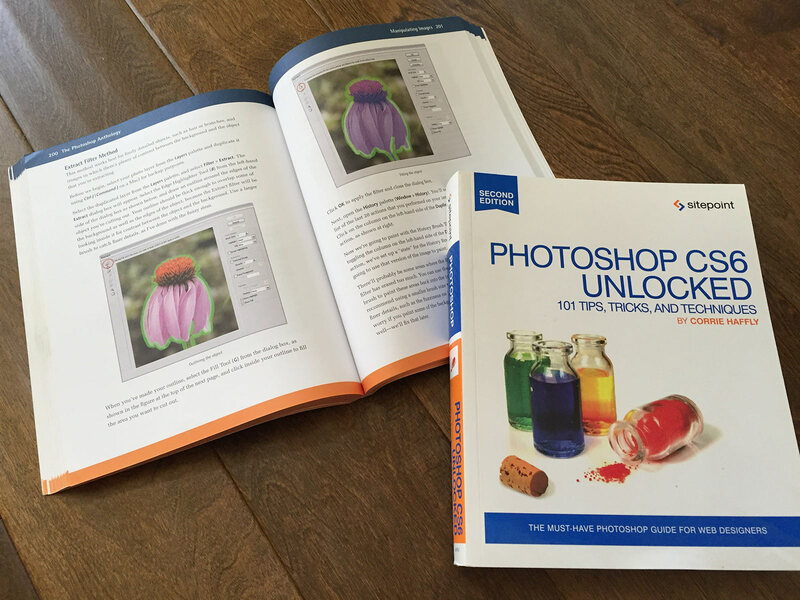 In 2012, SitePoint asked me to completely revise the book as Photoshop CS6 Unlocked to include the many improved features of Photoshop as well as to address current web topics.